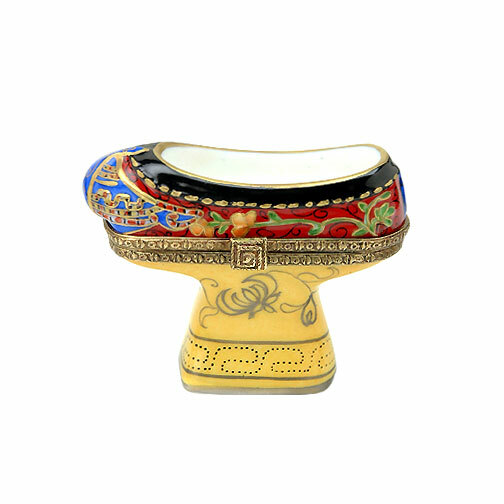 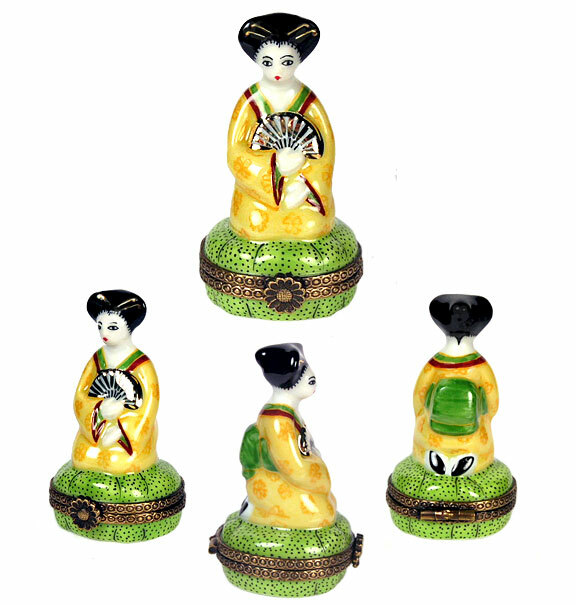 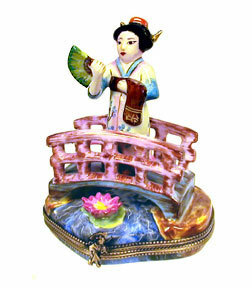 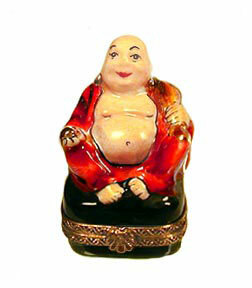 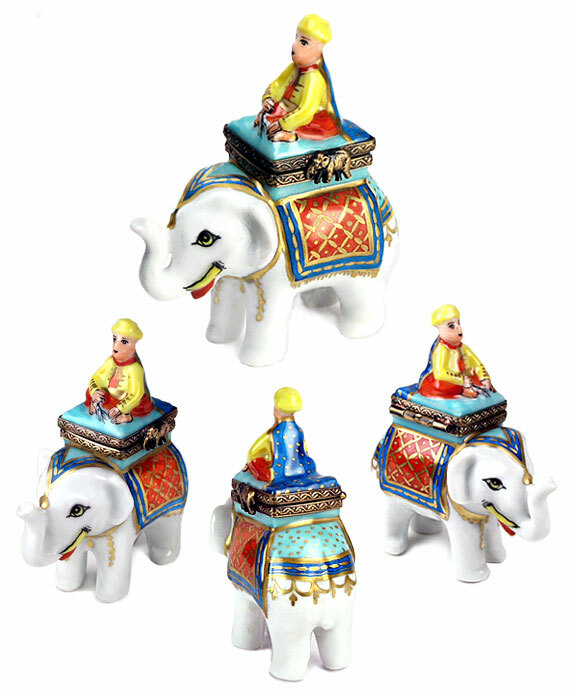 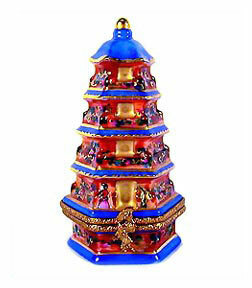 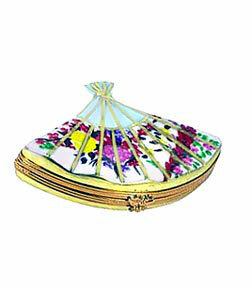 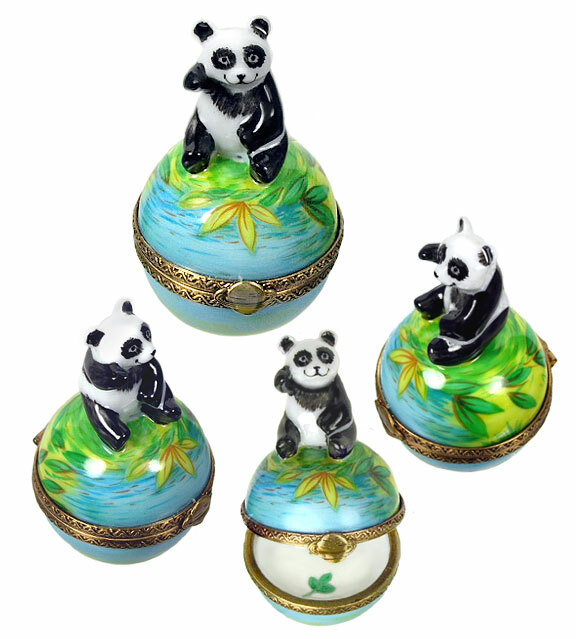 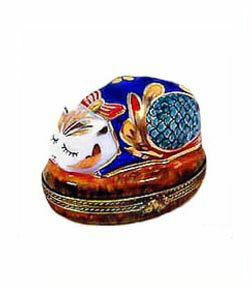 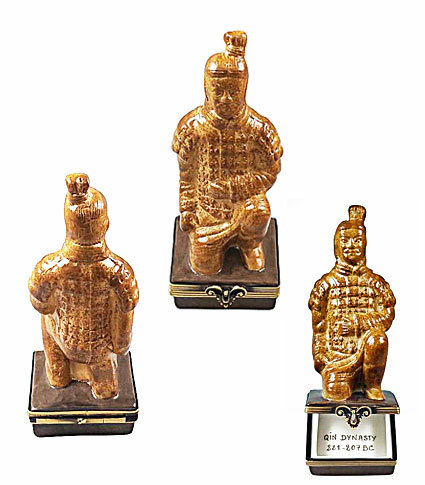 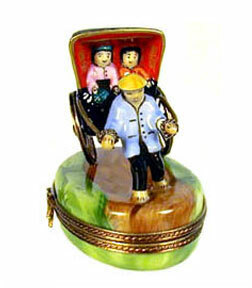 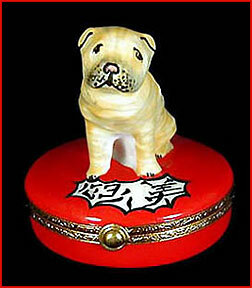 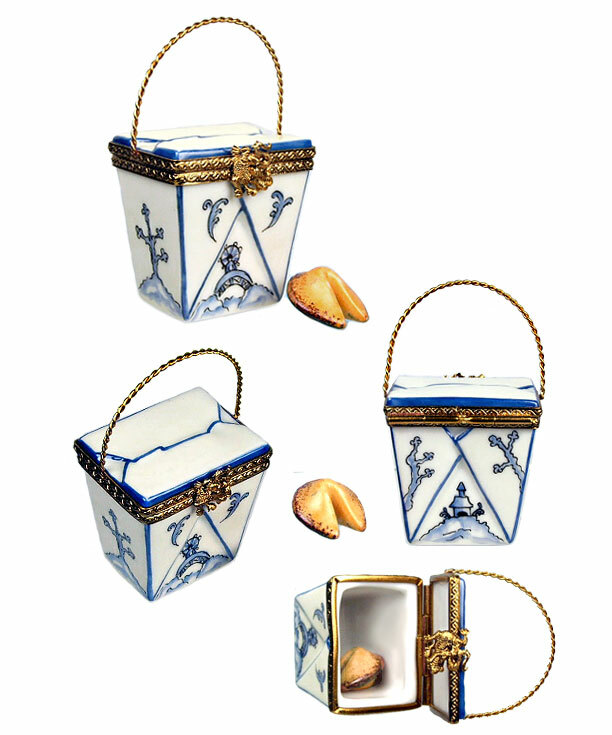 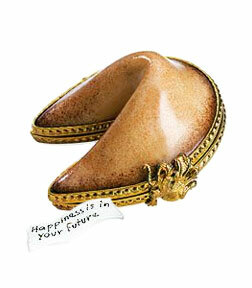 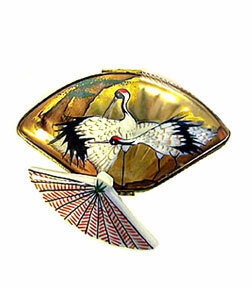 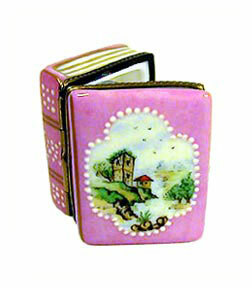 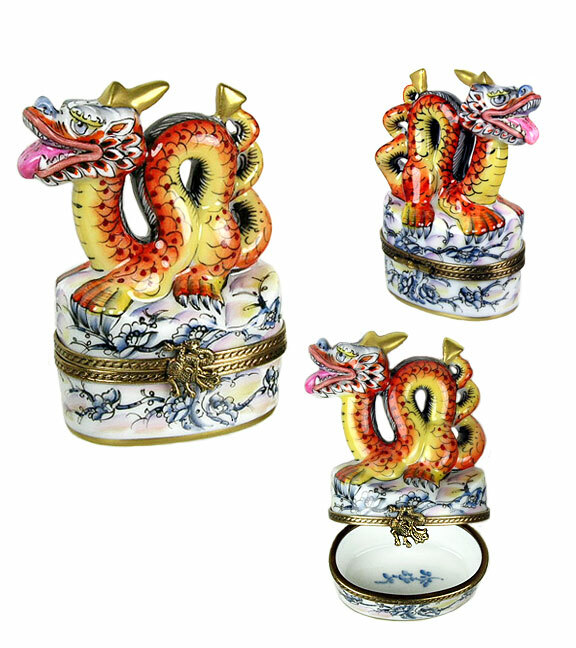 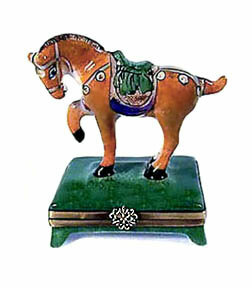 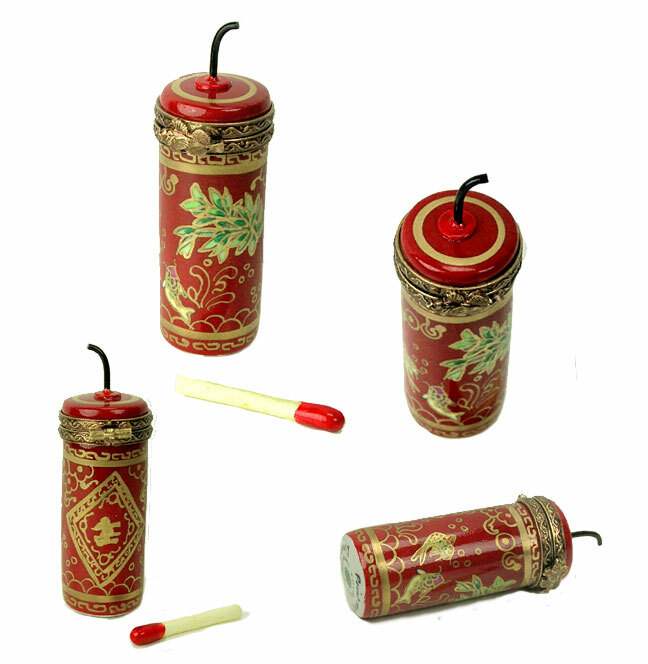 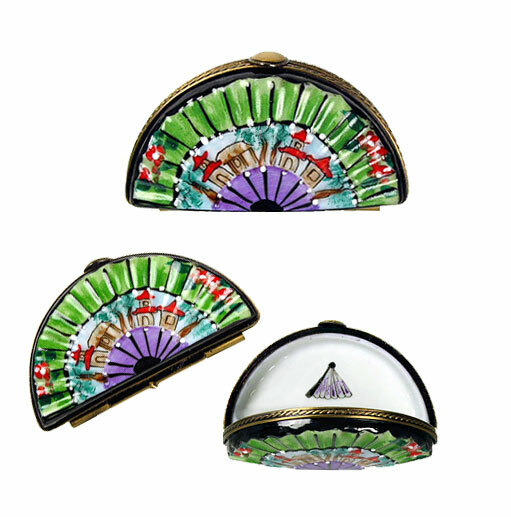 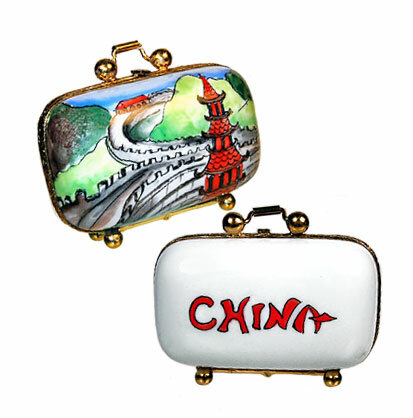 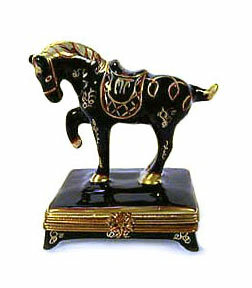 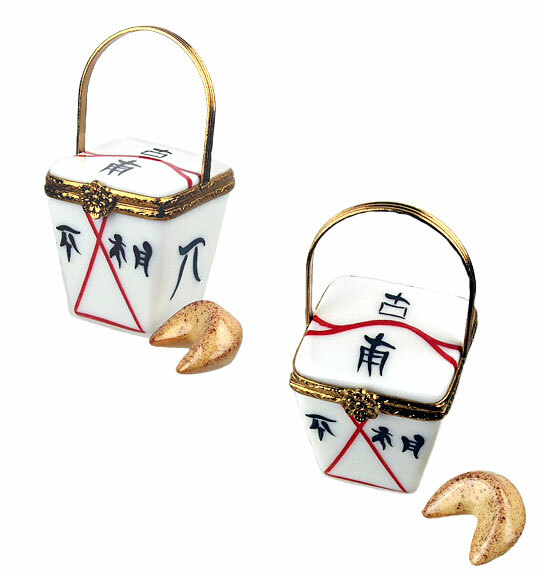 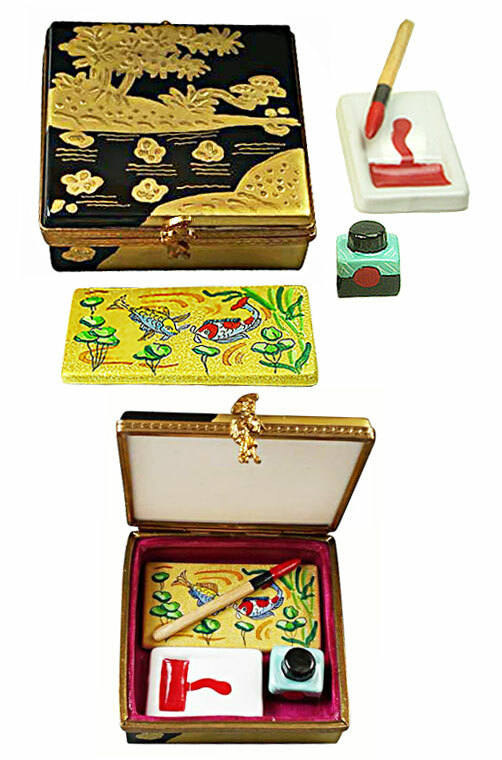 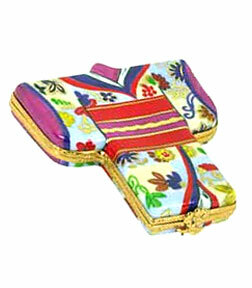 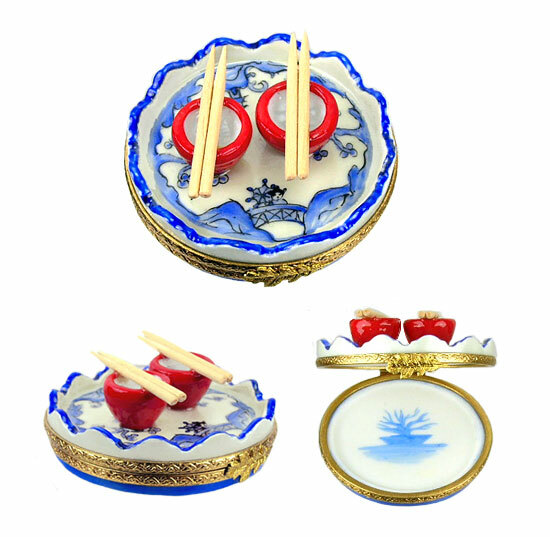 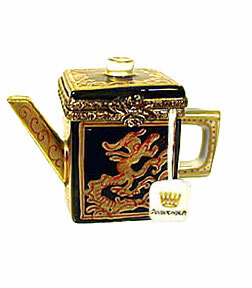 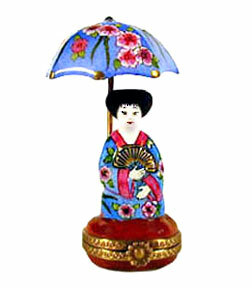 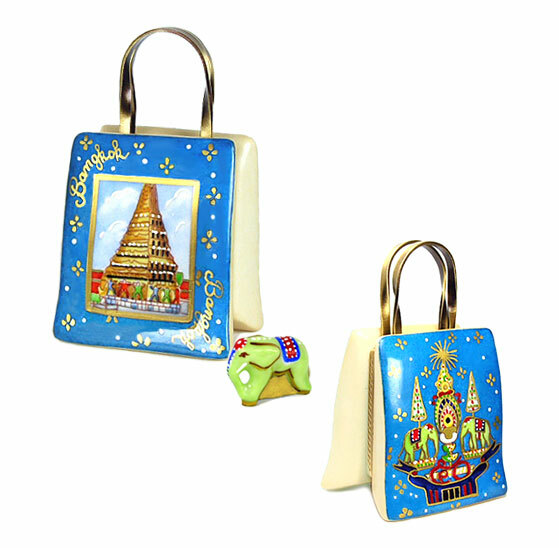 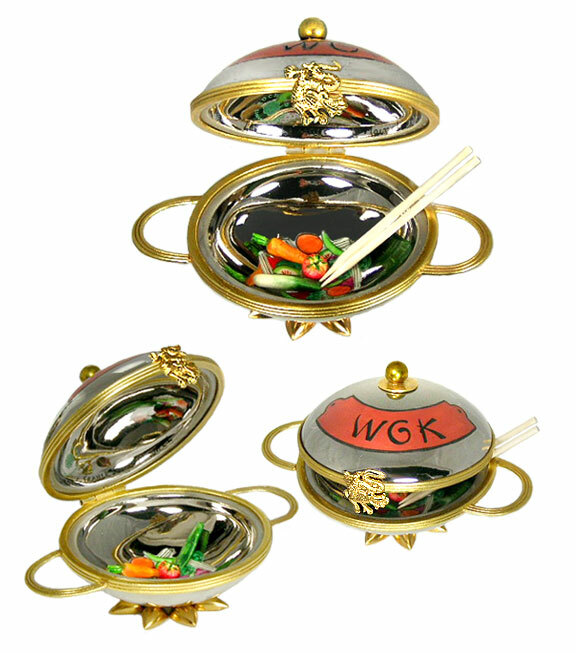 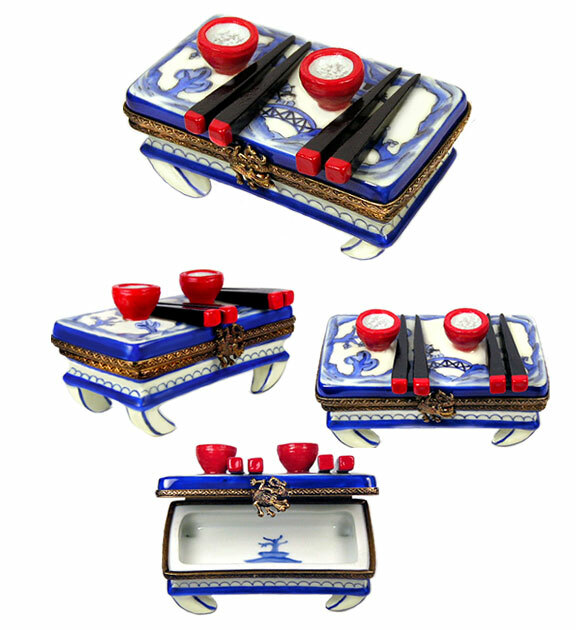 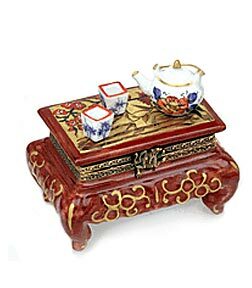 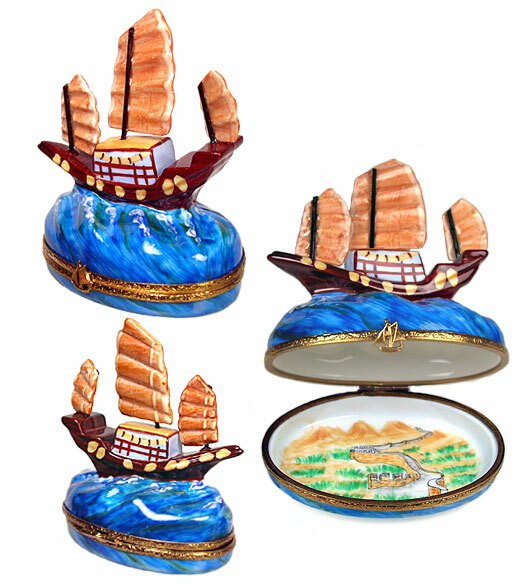 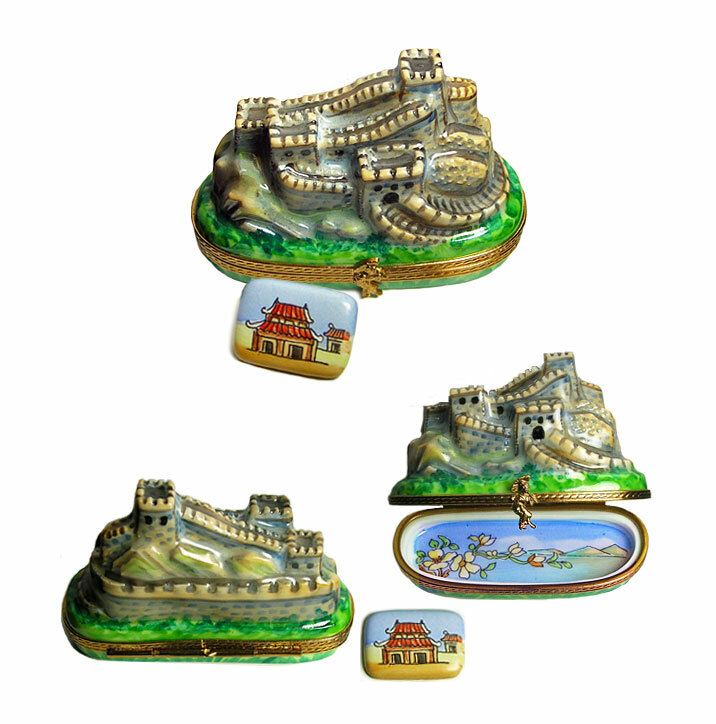 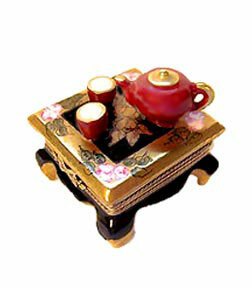 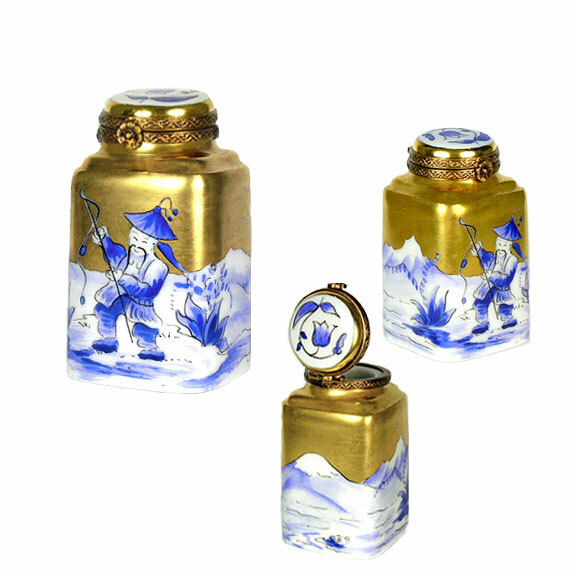 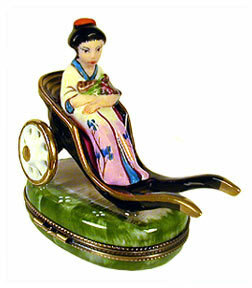 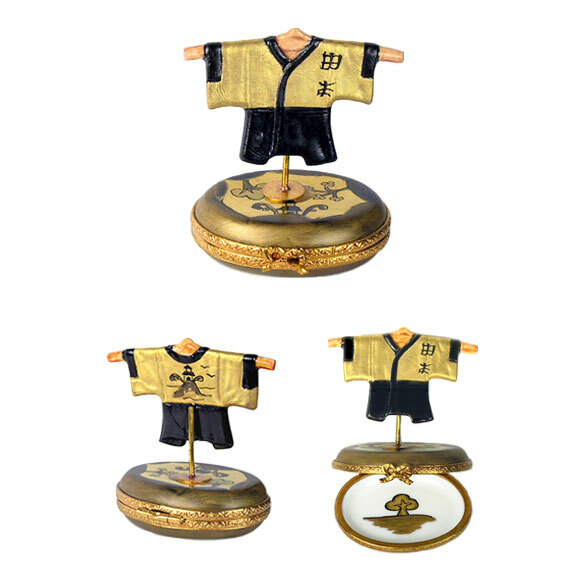 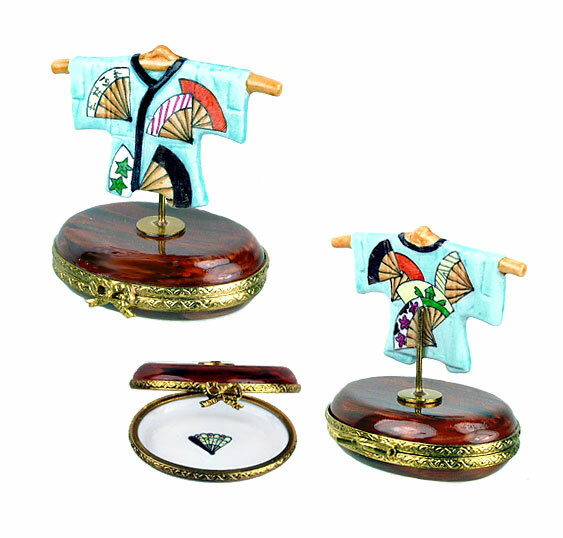 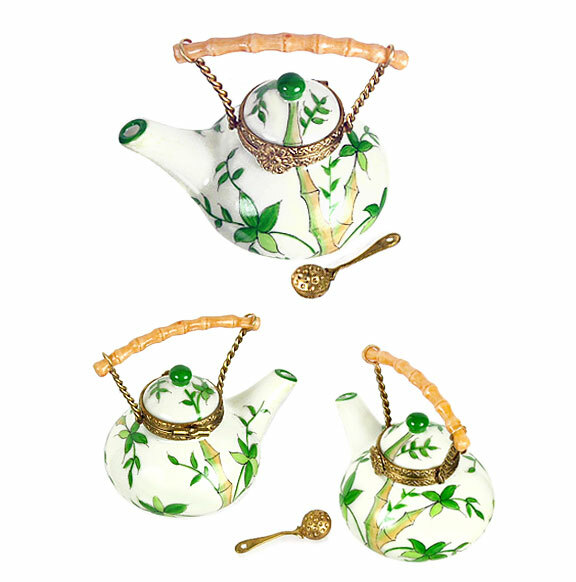 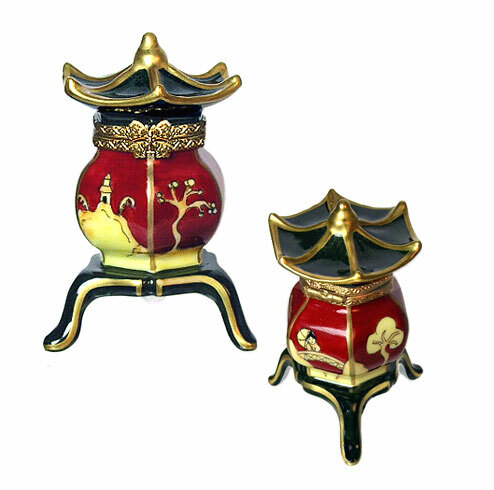 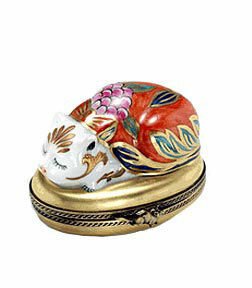 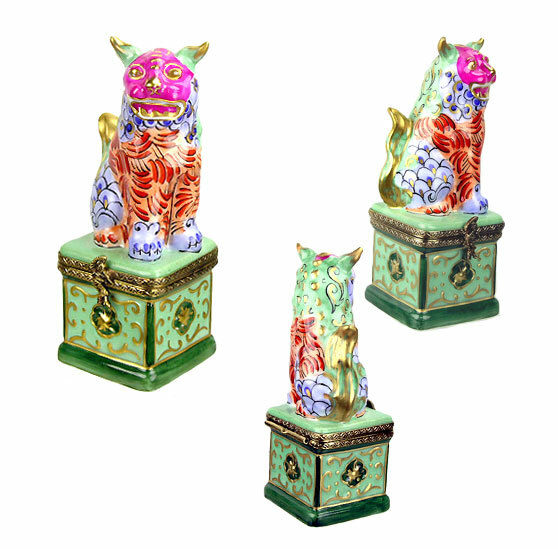 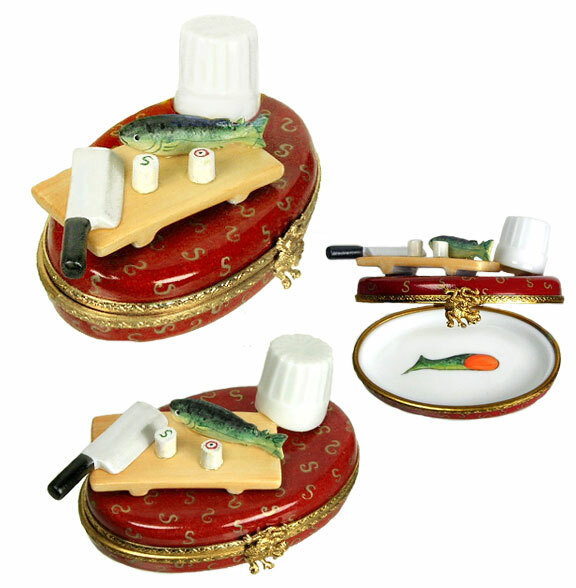 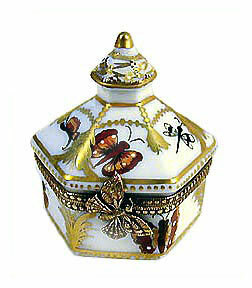 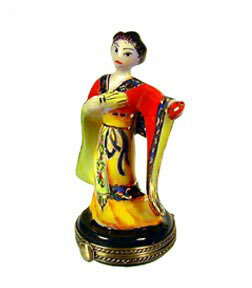 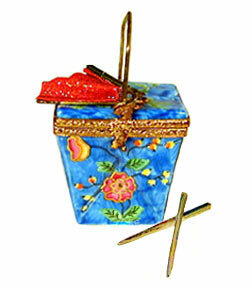 Our Asian theme and Chinoiserie Limoges boxes are, we think you'll agree, simply stunning. 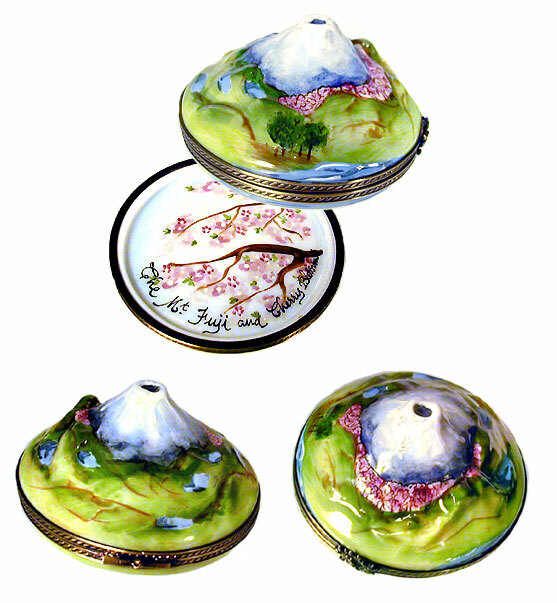 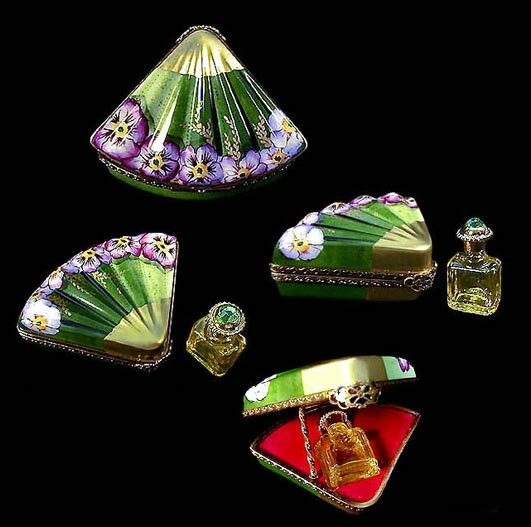 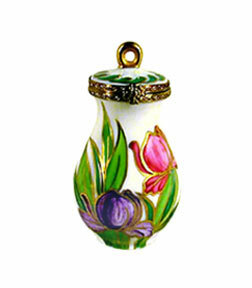 Each piece is exquisitely hand painted with fine detail on Limoges porcelain, and is certain to make a lovely addition to any collection. 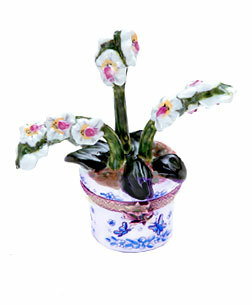 We feature many here that you will not find on other sites.